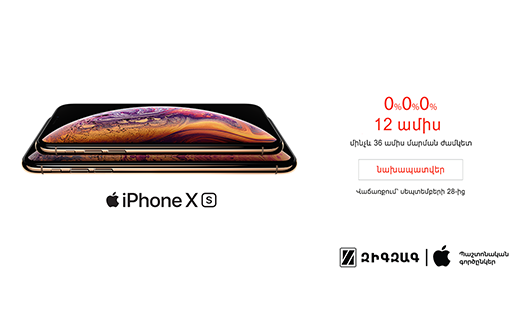 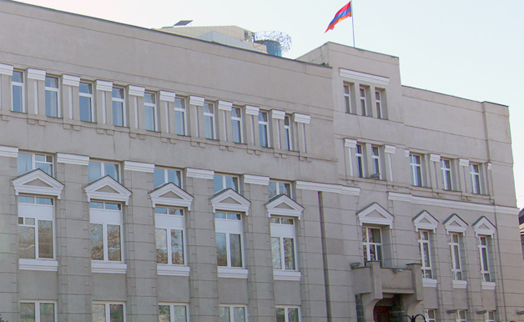 Levon Altunian, the executive director of INGO Armenia, said the company is going to offer a new product of a leading health insurance company Bupa International. 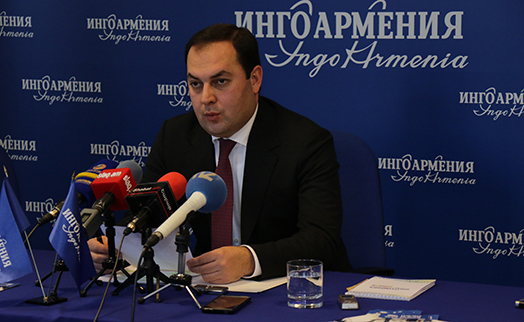 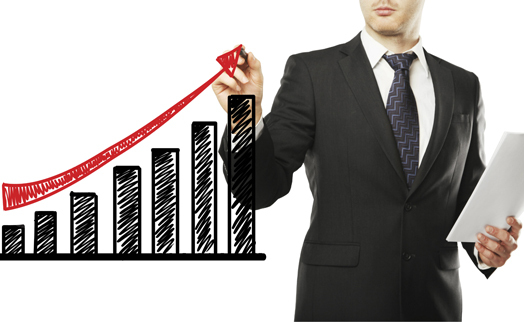 INGO Armenia insurance company said its profits in the first nine months of this year grew by 50% year-on-year to 396.3 million Drams. 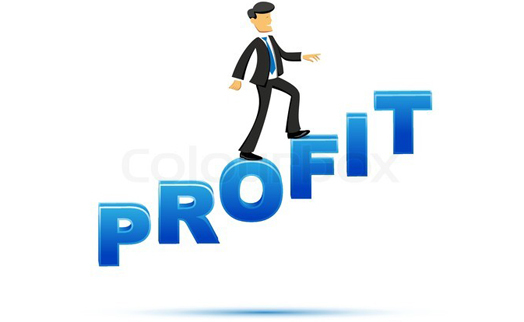 Armenian Unibank’s profits for the third quarter 2009 total about AMD 455 million, the bank’s website says. 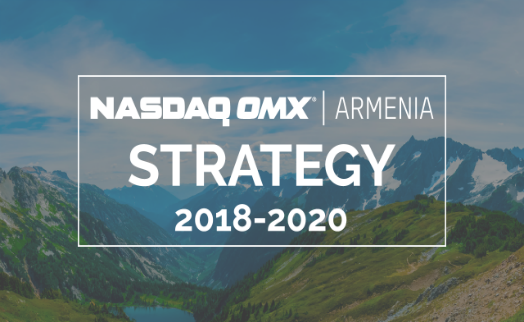 Six Armenian state enterprises are being prepared for sale through NASDAQ OMX Armenia Stock Exchange’s auction.